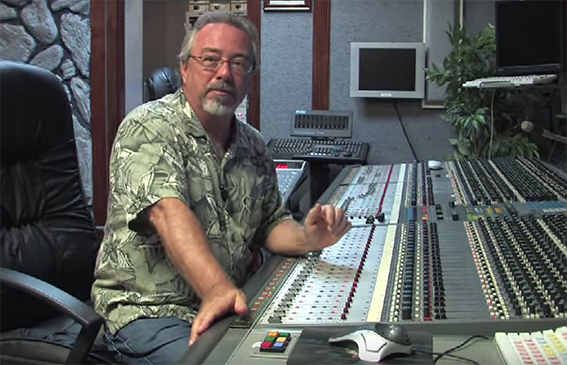 Home » Tutorials » Mix » Why Use Tube or Tape Saturation Plugins? 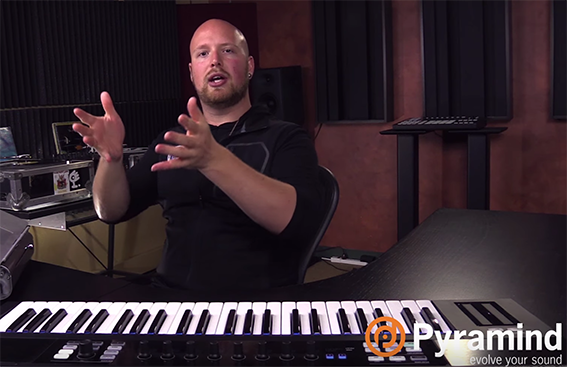 Do you need to add analogue warmth and punch to your digital recordings? Do your mixes cry out for the color and saturation of analogue tape or the warm characteristics of tubes ? Using tube or tape saturation plugins can add a whole new depth to your recordings giving them back warmth and color that was once lost in the digital world. Tube saturation plugins emulate the sound of audio being passed through a tube and are great for adding analogue warmth to your recordings. Increasing the amount of drive can give you some nice distortion too. Some tube saturation plugins such as the Wavearts plugin, can also be used as a saturating peak limiter. 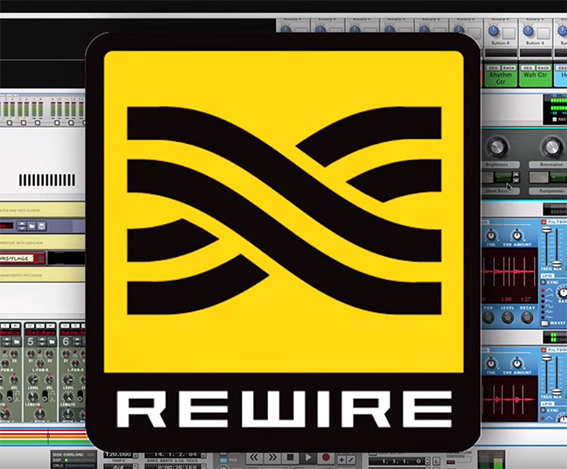 These are simple plugins to use. The drive control increases the digital input gain. Play with the balance between the drive and output gain to control the amount of distortion required. Low-level distortion introduced when recording to tape adds nice qualities to a recording. 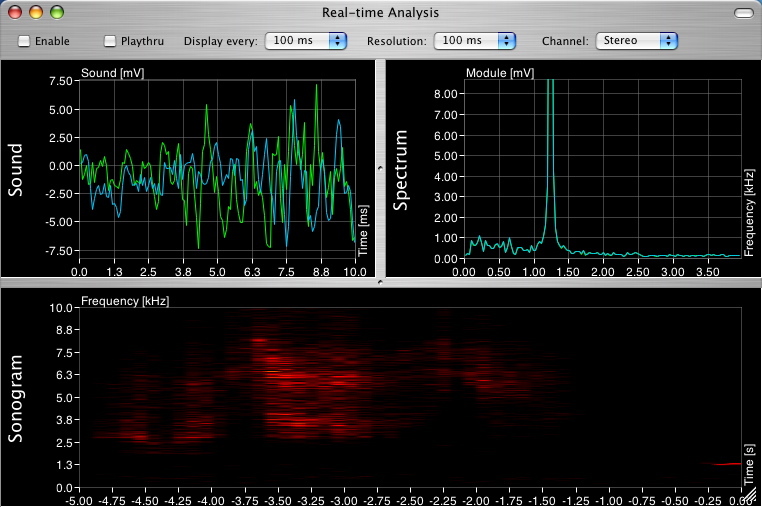 Tape saturation plugins emulate the sound of audio recorded to tape. Tape saturation can give you a punchier sound and works well on kicks, snares, guitars or any other source that requires a bit of oomph or needs to be brought forward in the mix. 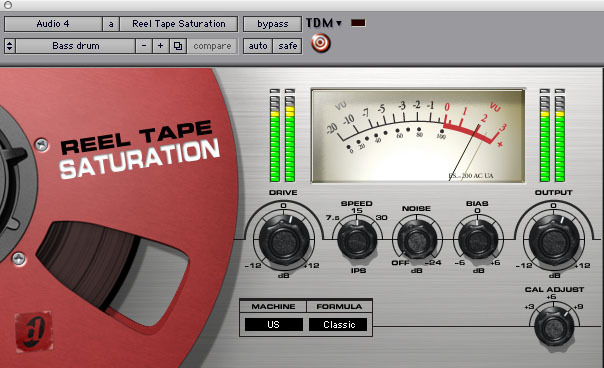 Some tape saturation plugins such as Digidesigns Reel Tape give you control over tape speed, noise, bias, and other controls usually attributed to professional tape machines.